What it is: Premier Cru is a blend of CAUDALÍE patents, Resveratrol-Oleyl, Viniferine, polyphenols and the most high-performance active ingredients at their highest concentrations to correct all signs of aging in a single step. What it does: As luxurious as it is effective, this exceptional cream delivers ultimate anti-aging protection for visibly younger looking skin. It reduces the noticeable signs of skin aging: wrinkles, loss of firmness, dark spots, oxidative stress and dryness. How to use: Apply every morning and evening to face and neck. What it is: Vine Body Butter is a rich, nourishing formula that provides moisture and lasting comfort to skin. What it does: Concentrated with moisturizing active ingredients plus organic Fair Trade shea butter, this body butter leaves skin soft, nourished and repaired. Its delicately perfumed, rich, buttery texture is instantly absorbed. How to use: Apply to hands and nails as needed. What it is: CAUDALÍE Moisturizing Mask restores your skin's moisture levels to relieve tightness, reduce redness and increase softness for a hydrated, dewy glow. What it does: After applying the mask your skin will instantly feel more supple, quenched and youthful. Vinolevure strengthens and soothes, grape seed oil nourishes and hyaluronic acid moisturizes. How to use: Apply a thick layer twice a week on face, neck and around the eye area. Leave on for 15 minutes then massage in the excess. Follow with serum or your moisturizer. 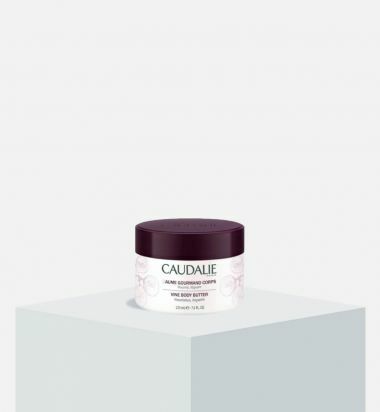 What it is: CAUDALÍE's Intense Moisture Rescue Cream boasts a butterlike texture that soothes the skin and produces a matte, nonoily finish. Who it's for: Suitable for very dry skin. What it does: It restores the hydrolipidic layer and strengthens the skin’s barrier function. 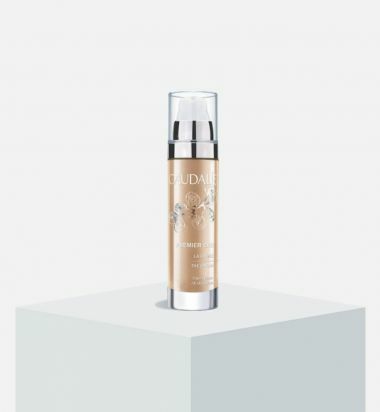 The cream provides indispensable moisture protection for very dry, dehydrated skin or the ultimate rescue remedy during harsh weather conditions. How to use: Apply AM and PM to face and neck. 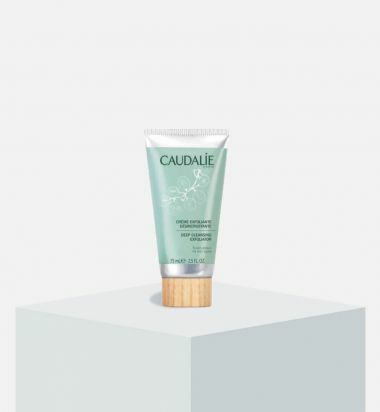 What it does: This highly effective triple-action treatment moisturizes, prevents skin aging and leaves the skin matte and soft, delicately scented and with a healthy glow. How to use: Apply both day and night. What it is: This moisturizing treatment, enriched with plant-derived ingredients, provides intense nutrition and anti-oxidant action to your skin. It encourages micro-circulation and fights aging. Leaves skin soft and firm. 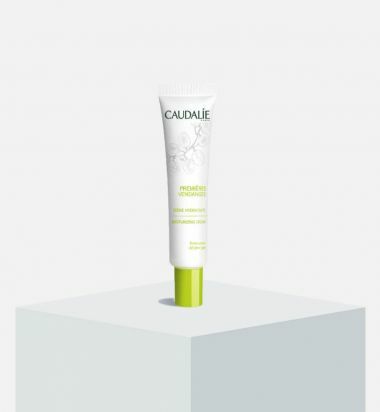 What it does: Full of highly nutritious active ingredients, it immediately moisturizes your skin with a long-lasting effect so that it regains its softness and elasticity. The grape polyphenols prevents premature aging of the skin and ginkgo biloba activates micro-circulation. How to use: Massage the whole body, morning and evening, using circular motion.